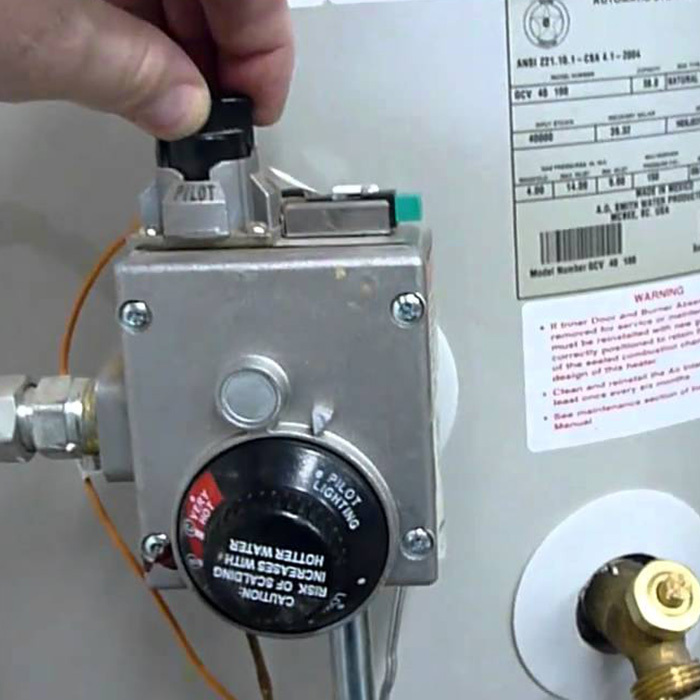 One of the most important pieces of equipment in your home is your geyser. 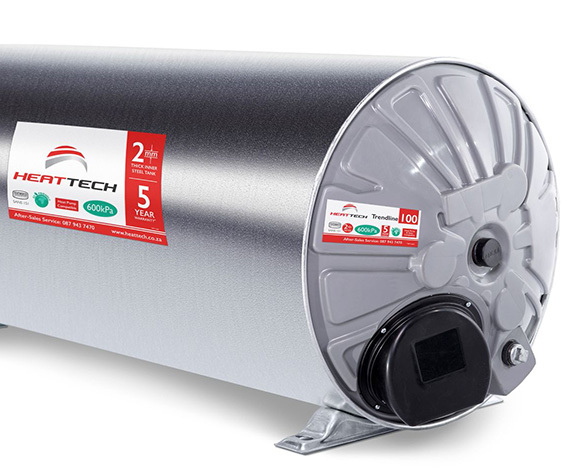 It provides reliable heated water for your family throughout the year, ensuring you always have what you need to take a nice hot shower, wash clothes, or do the dishes. So, when your geyser stops working or you notice a drop off in the capacity in your system, it may be time for repairs or replacement. We offer same-day geyser installation and replacement if you call us before noon and with same-day delivery within 30 miles of your local Home Depot store location. All Able Plumbers geyser installers are handpicked, licensed and insured, and have been background checked before conducting a free consultation. 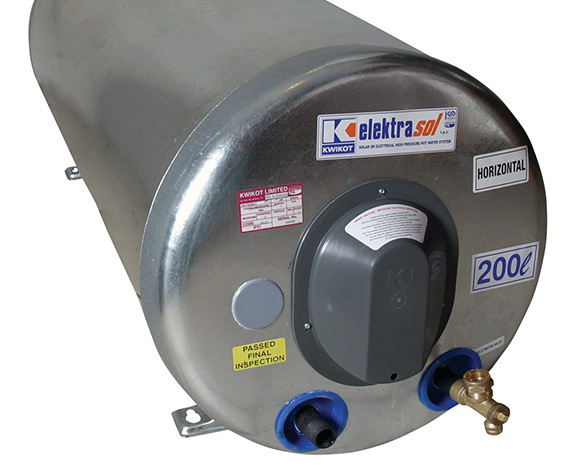 For Hot Water Cylinders and Geyser installation and repairs to existing systems we are able to offer years of experience at realistic service prices, ensuring your supply of hot water in residential and commercial buildings. Regardless of what problems you have with your hot water supply, contact Able Plumbers, for immediate assistance. Our team of highly trained experts will walk you through the process of choosing a maintenance plan or new geyser system for your home.